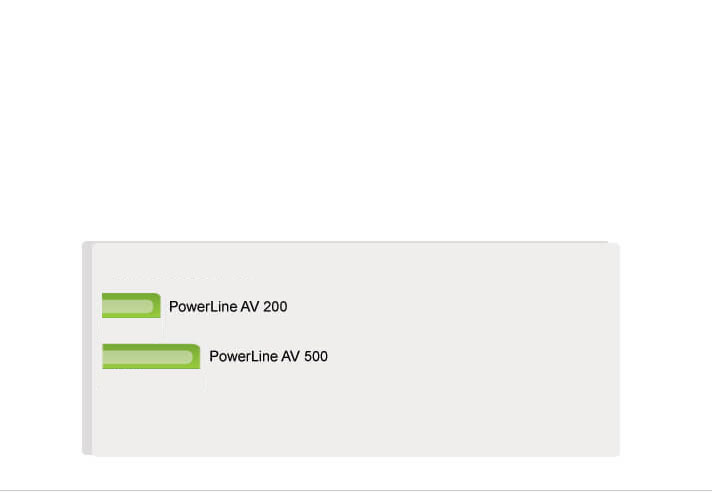 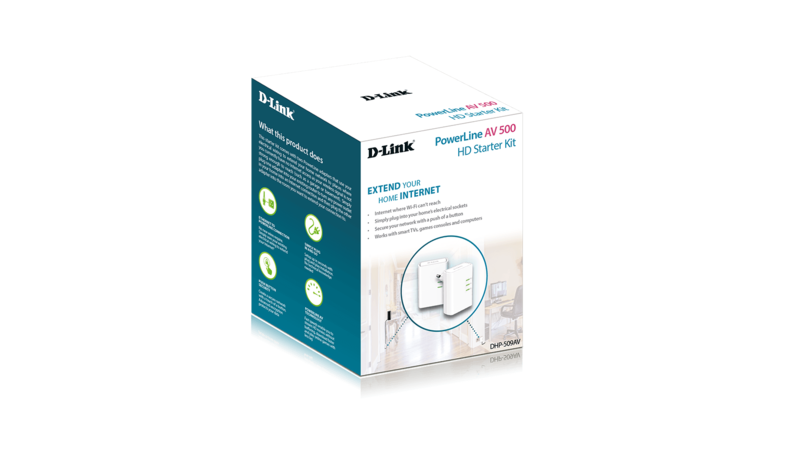 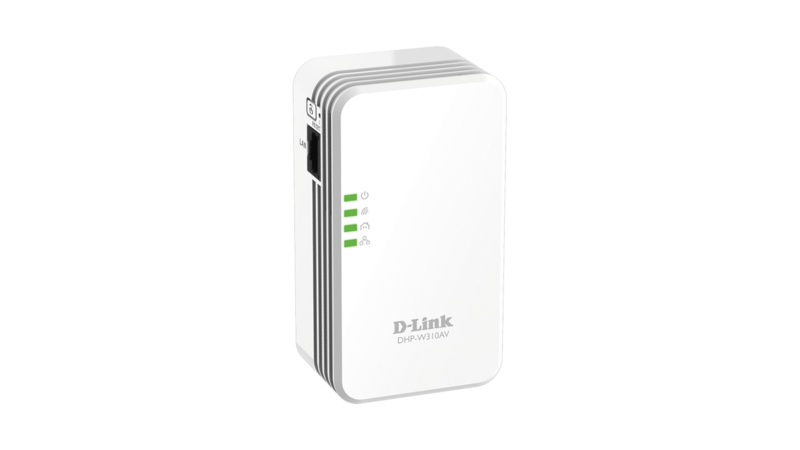 D-Link’s DHP-509AV PowerLine AV 500 HD Starter Kit makes it easy to create a high-speed network using your home's existing electrical wiring. 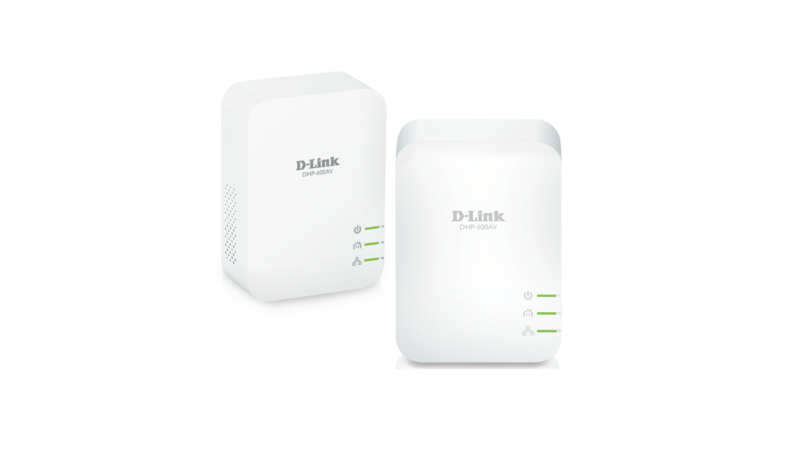 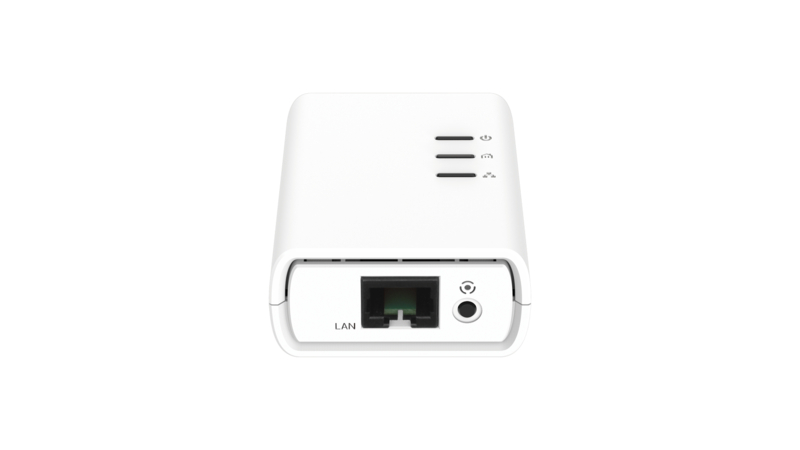 Extend your home network to places where you currently have no Internet access, such as a garage or basement. 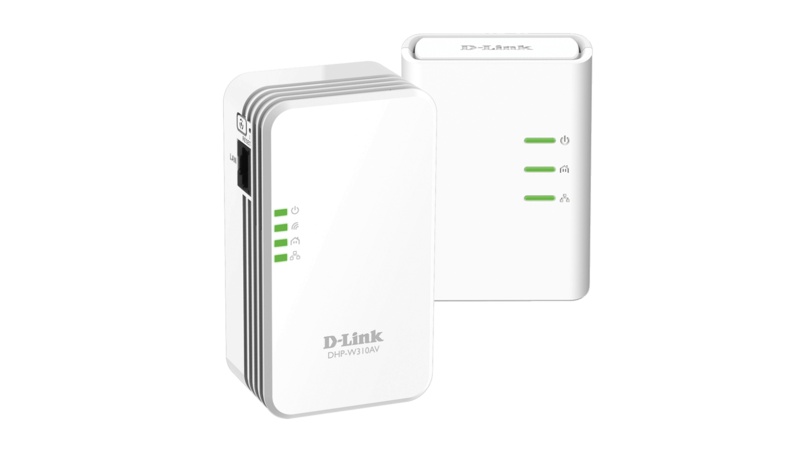 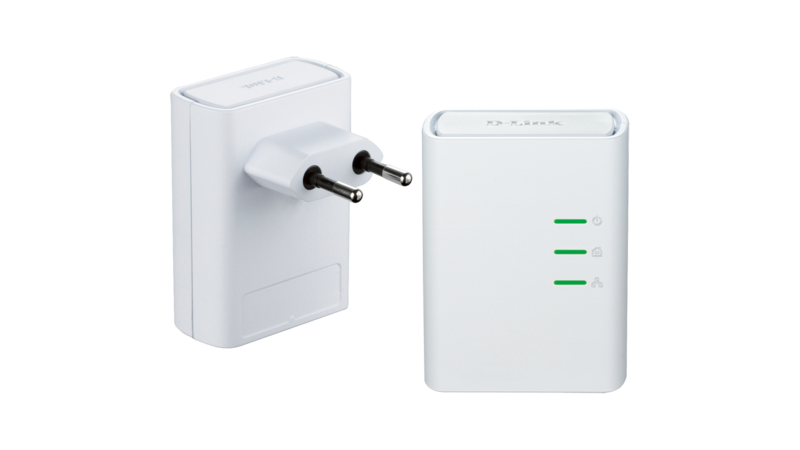 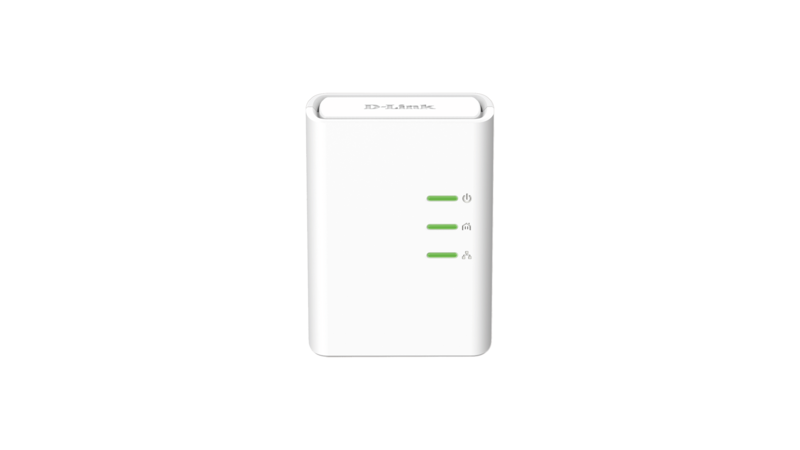 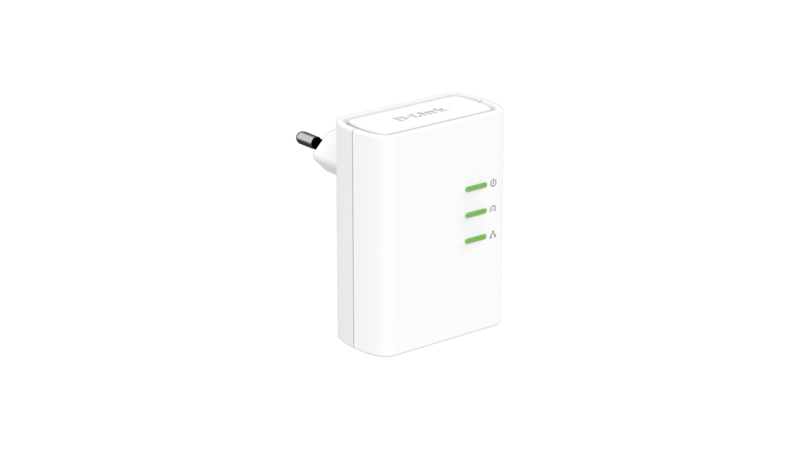 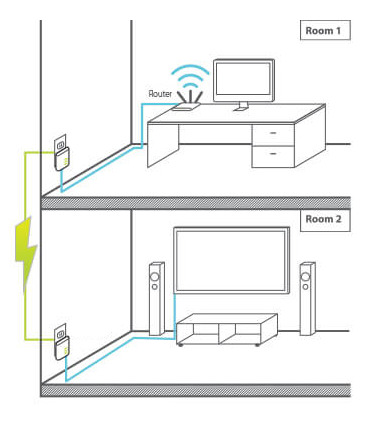 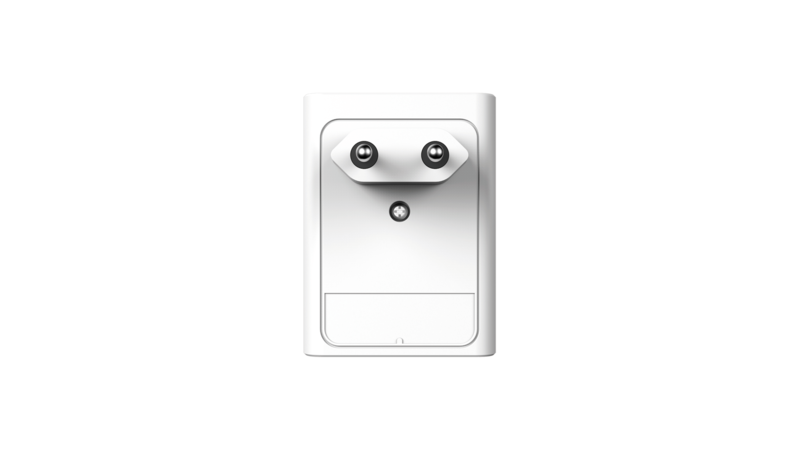 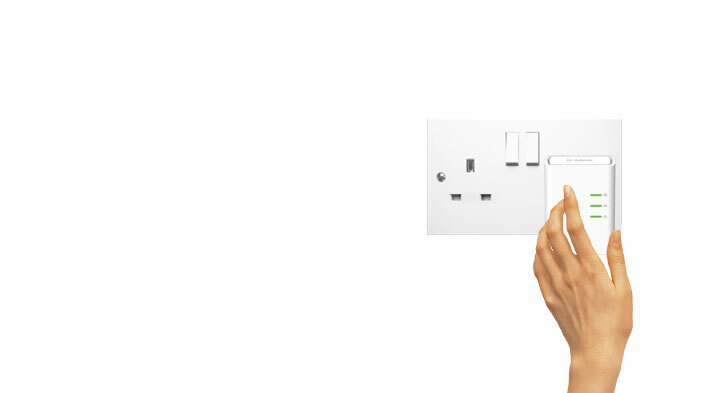 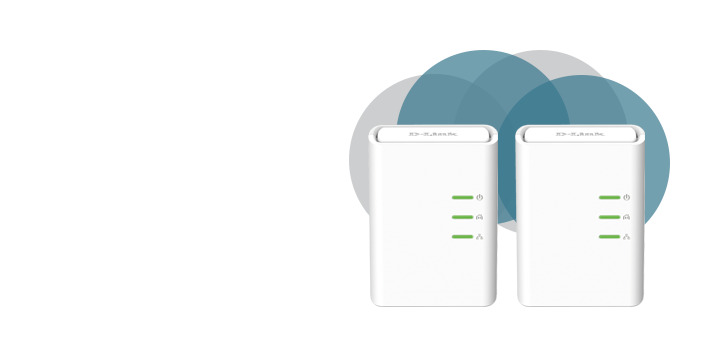 The kit includes two DHP-500AV PowerLine 500 HD Adapters – Simply plug one adapter into your existing router to turn any power outlet in your home into an Internet connection and then plug the other adapter into the room you want to extend your connection to.